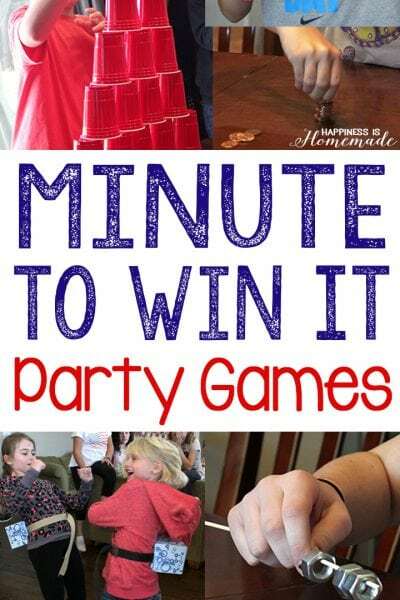 Looking for fun Road Trip Games to keep your family entertained in the car? 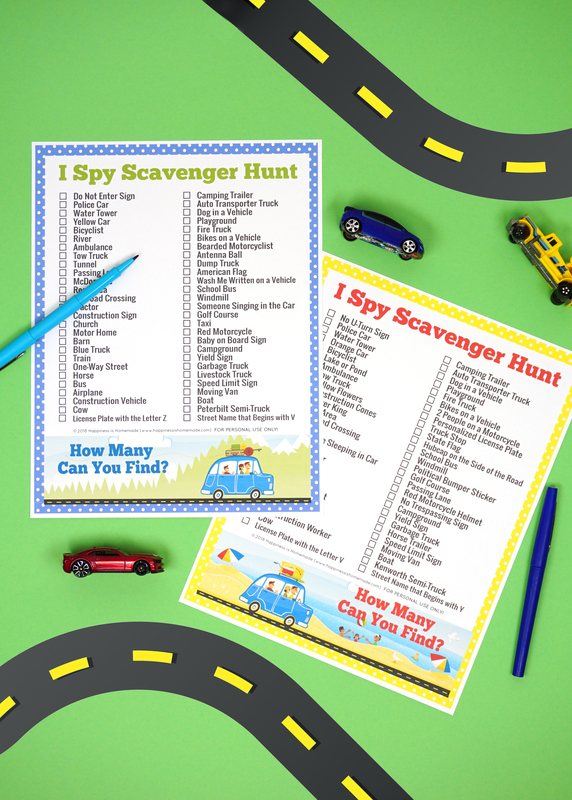 This printable I Spy Scavenger Hunt Road Trip Game is a blast for all ages! 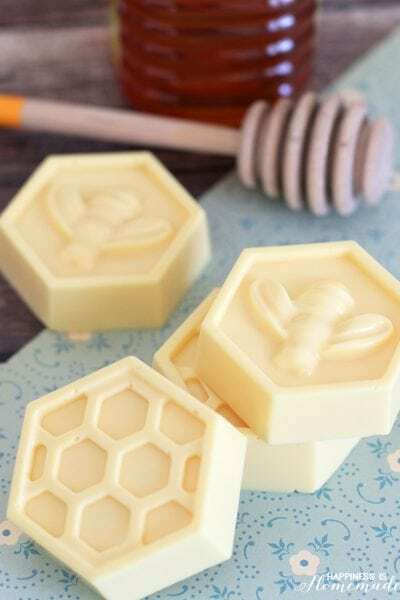 Two different versions – perfect for family competitions or use one for each leg of the trip! 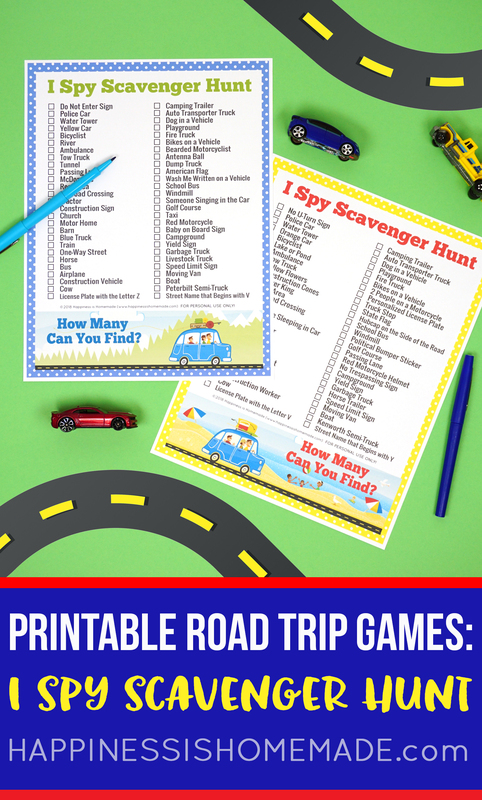 Turn your road trip into the ultimate scavenger hunt with this fun and free printable road trip game! The key to taking a successful road trip with kids is to keep them entertained and occupied during the long drive. 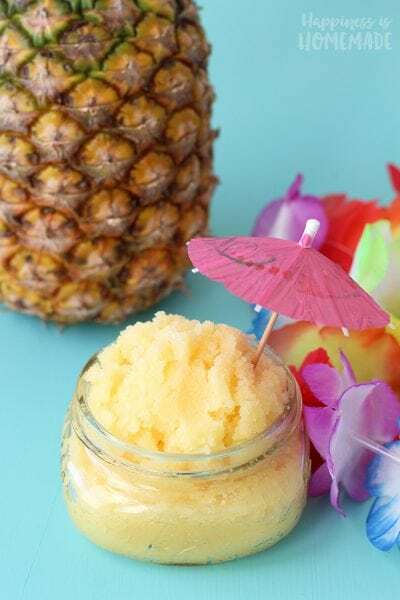 Printable road trip games are one of the greatest (and most inexpensive!) 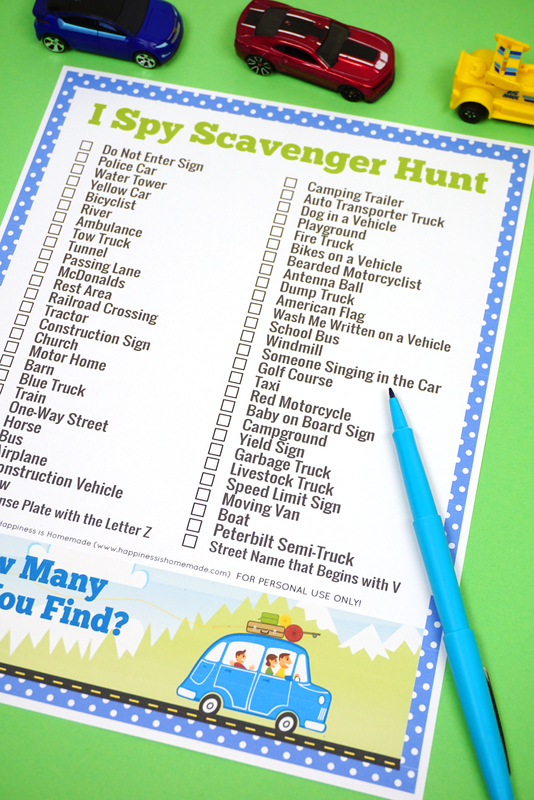 ways to keep kids busy on a road trip, and our printable I Spy Scavenger Hunt road trip game will keep their attention for hours as they search for everything from blue trucks to horse trailers, yellow flowers, and even someone singing in their car! 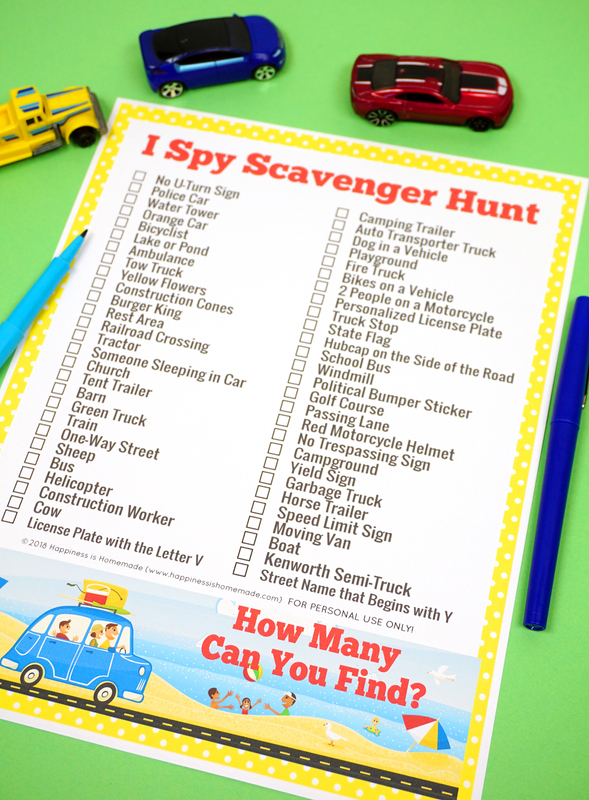 This I Spy scavenger hunt game is a fantastic way to get kids to put down the electronics and have some family fun during your road trip! 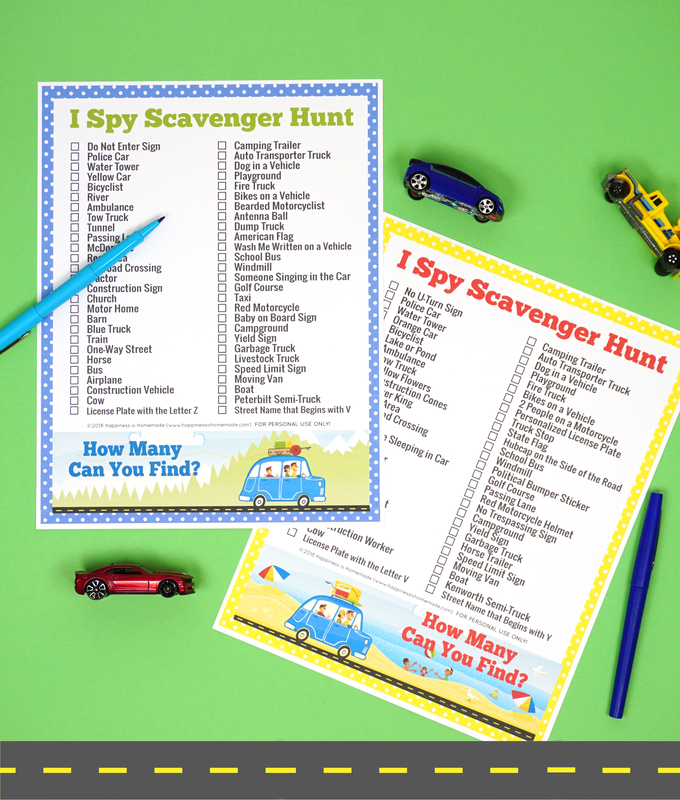 We’ve included two different versions of the I Spy scavenger hunt game – approximately half of the list of the words repeat in both versions, and half are unique words for that particular page. 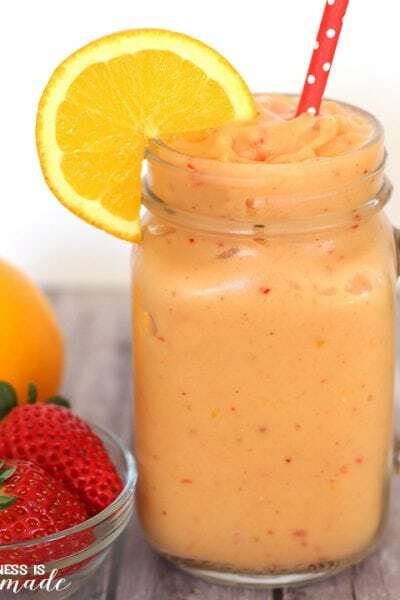 Having two different but similar versions are perfect for family competition during the drive! We have a few rules that we use when playing Road Trip I Spy, but feel free to make up your own guidelines! Our rule is this: if we spy something on our list, we have to call it out before crossing it off. 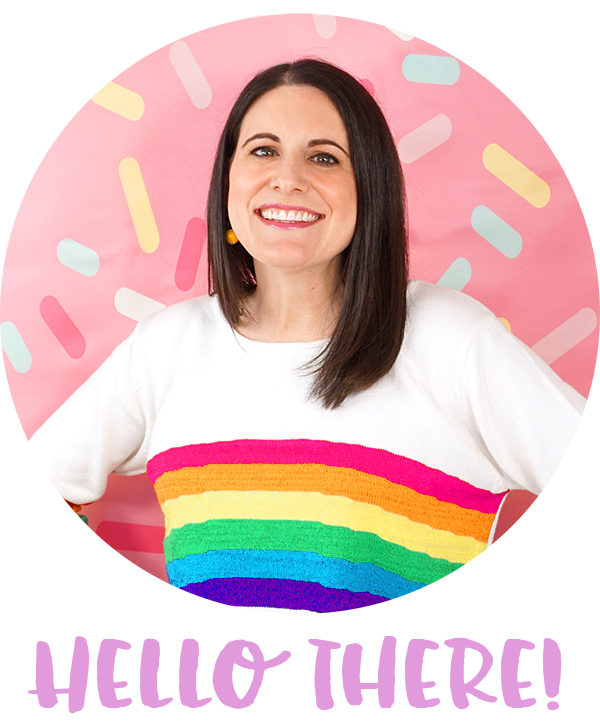 Sometimes everyone in the car will spy a truck stop or a livestock hauler at the same time, but only the first person to shout it out is able to cross it off of their sheet. This makes the game last longer for longer road trips, but you can easily adjust the rules to fit the length of your drive. 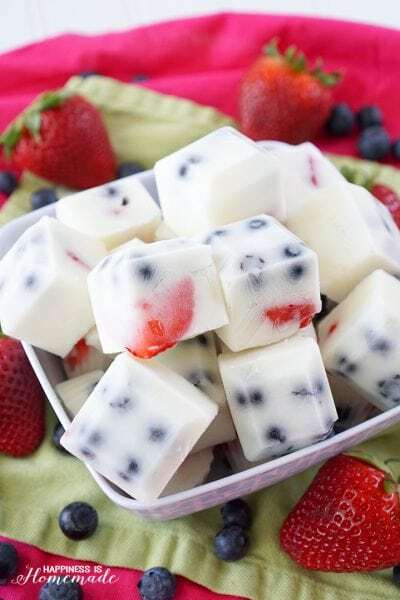 Your family is sure to love this I Spy Scavenger Hunt road trip game, and you’re going to have a blast playing it on your trip! 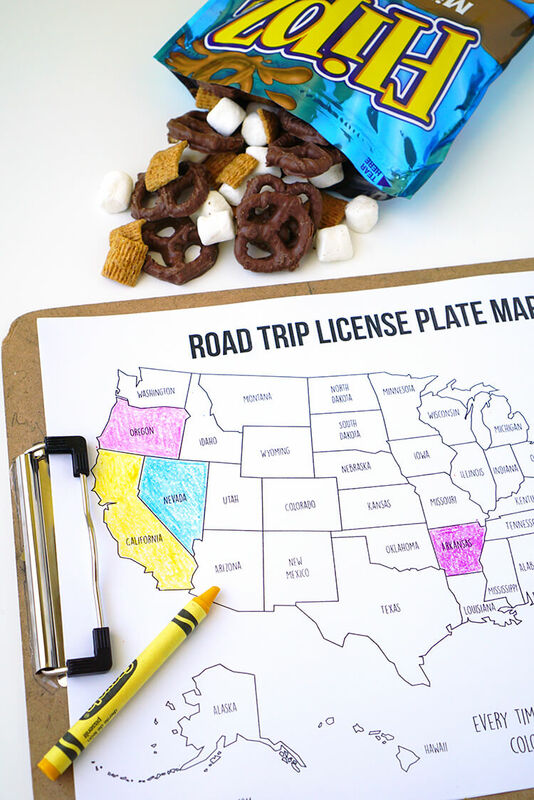 License Plate Game Coloring Map – Fun Road Trip Game! 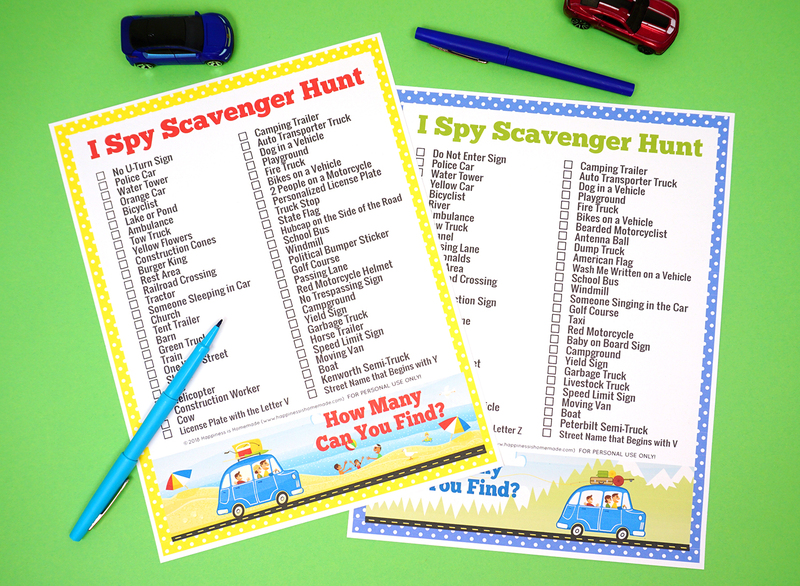 Pin this Road Trip I Spy Game for Later!